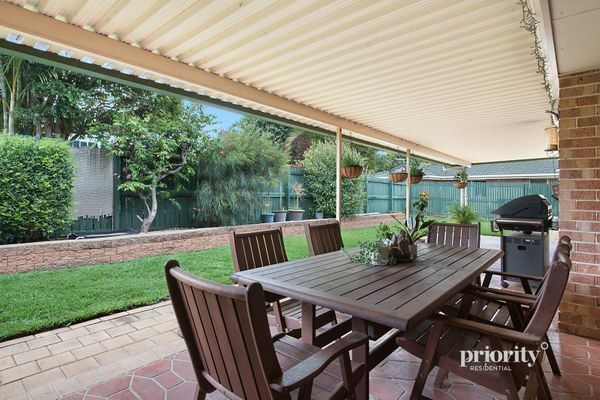 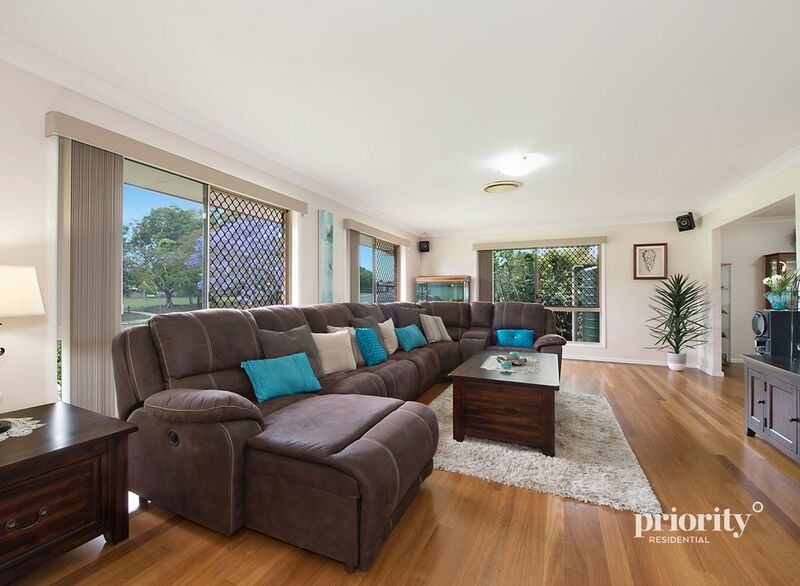 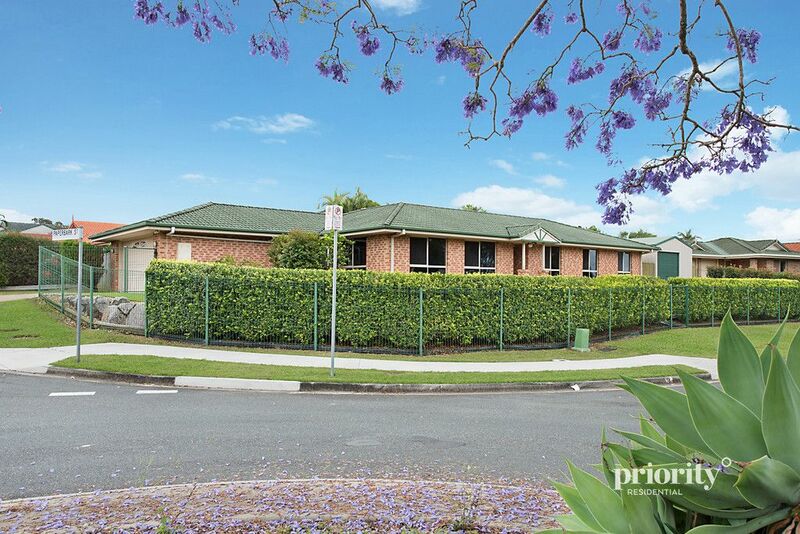 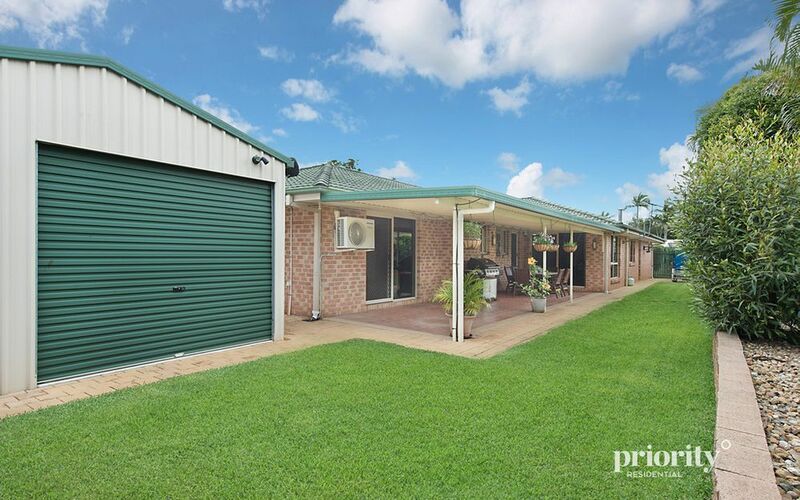 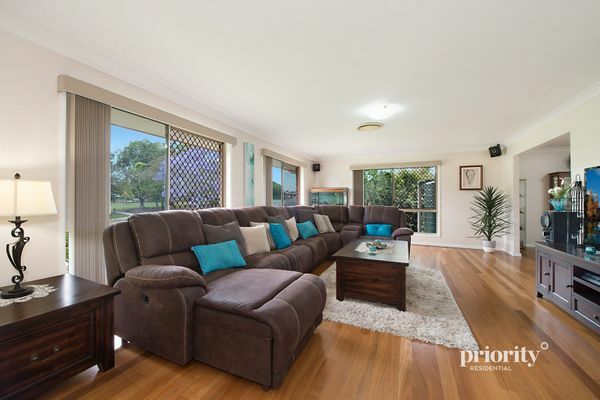 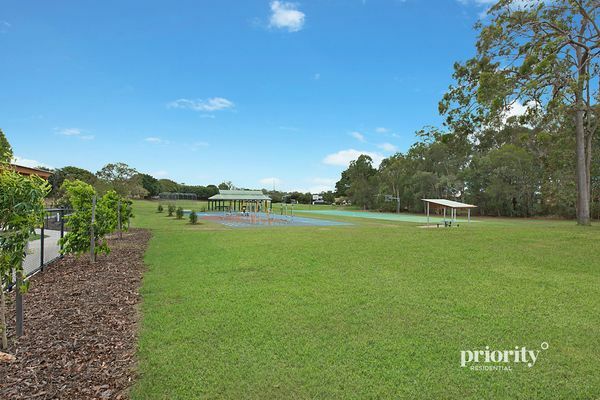 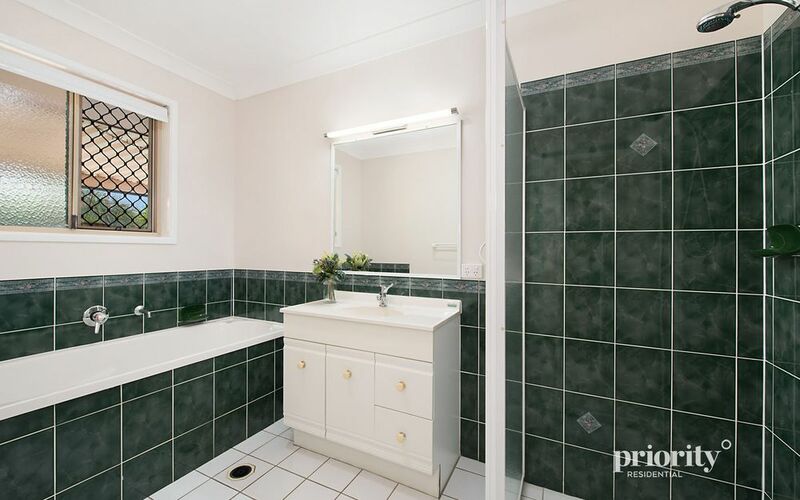 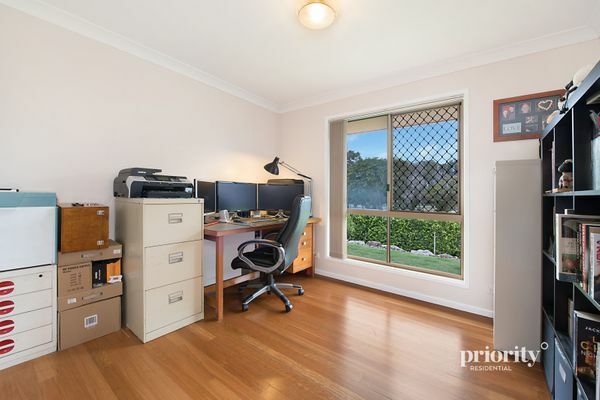 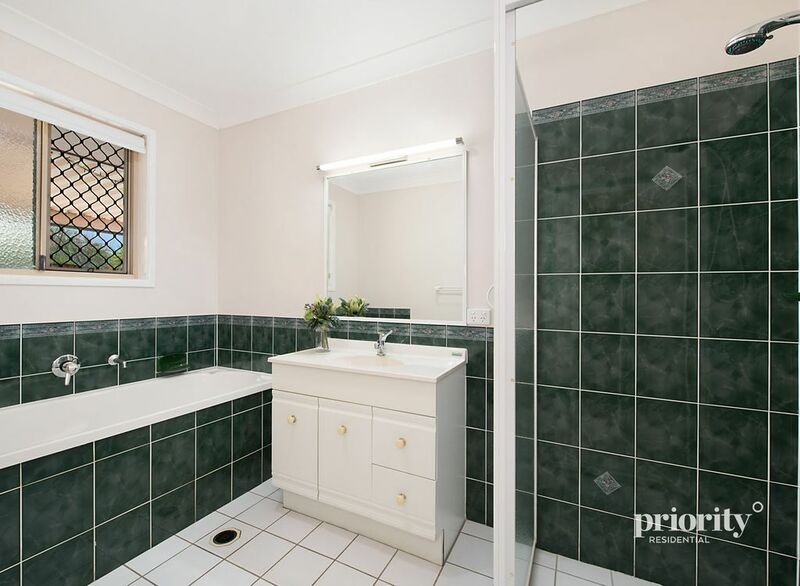 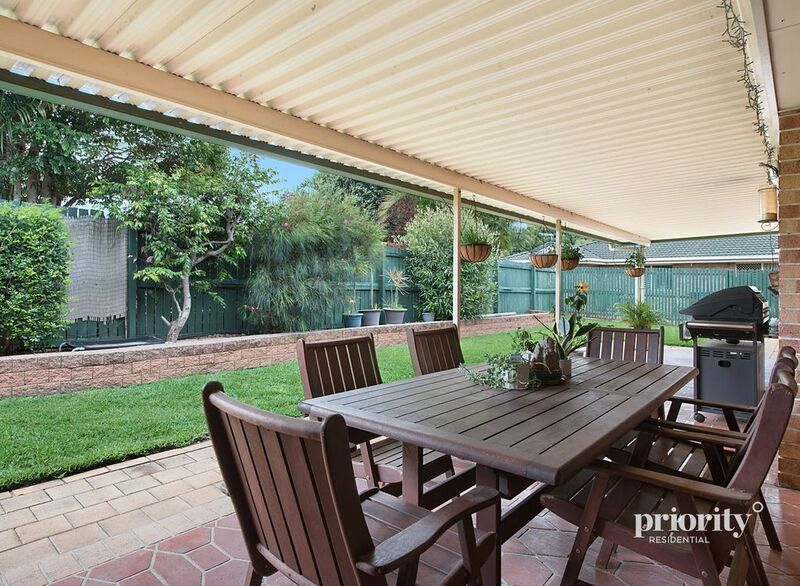 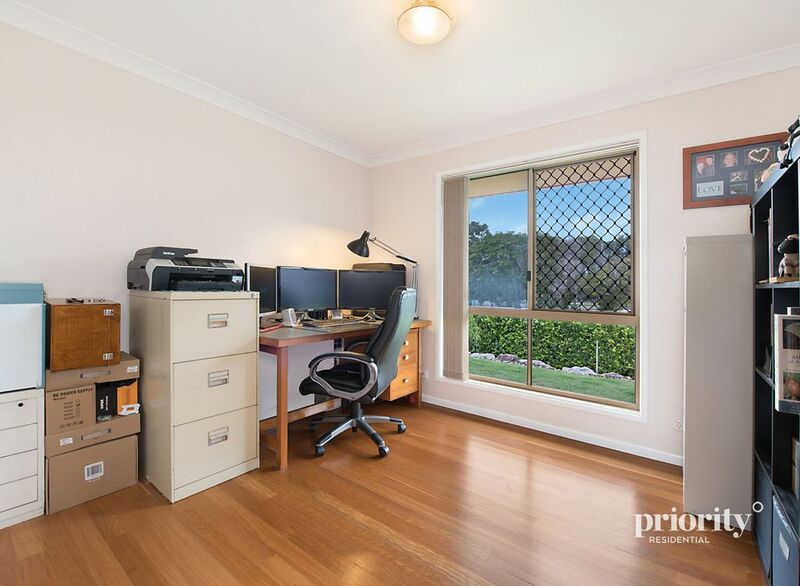 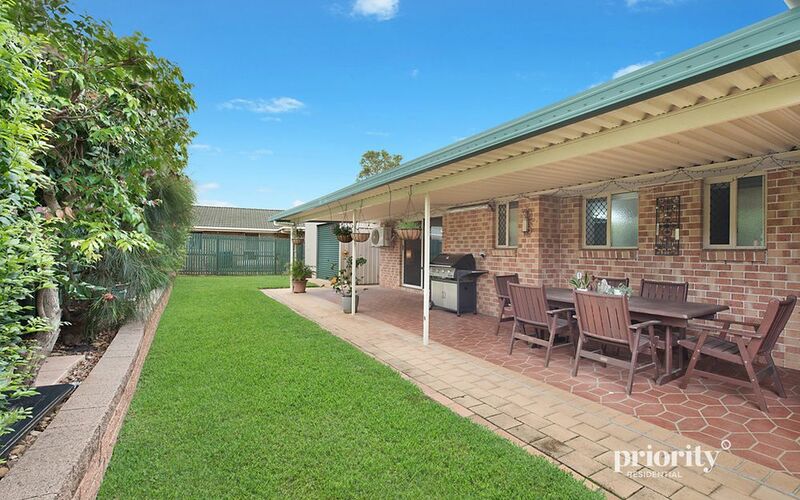 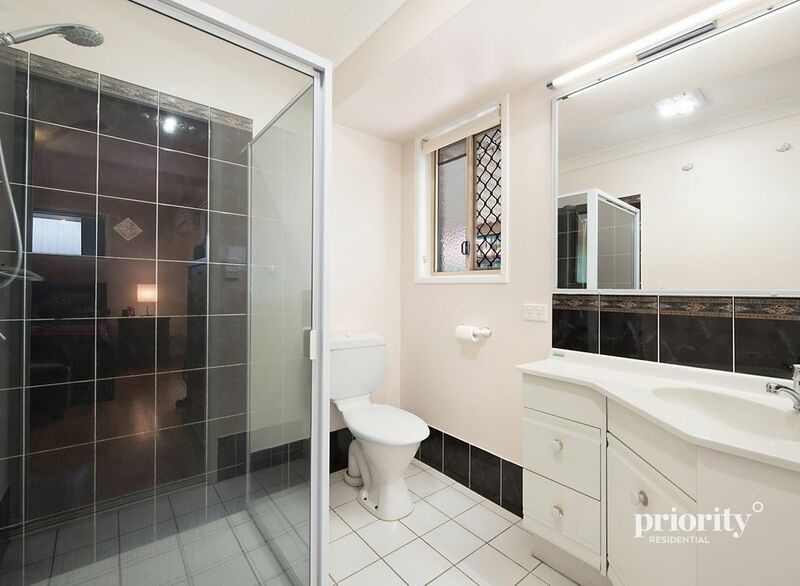 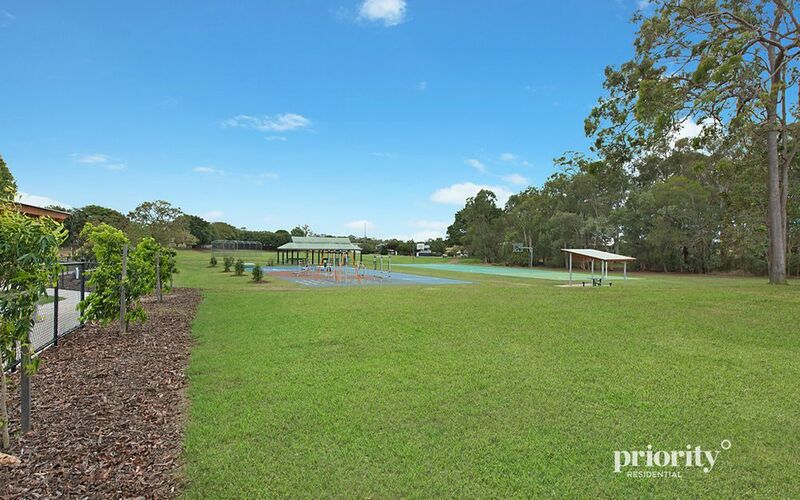 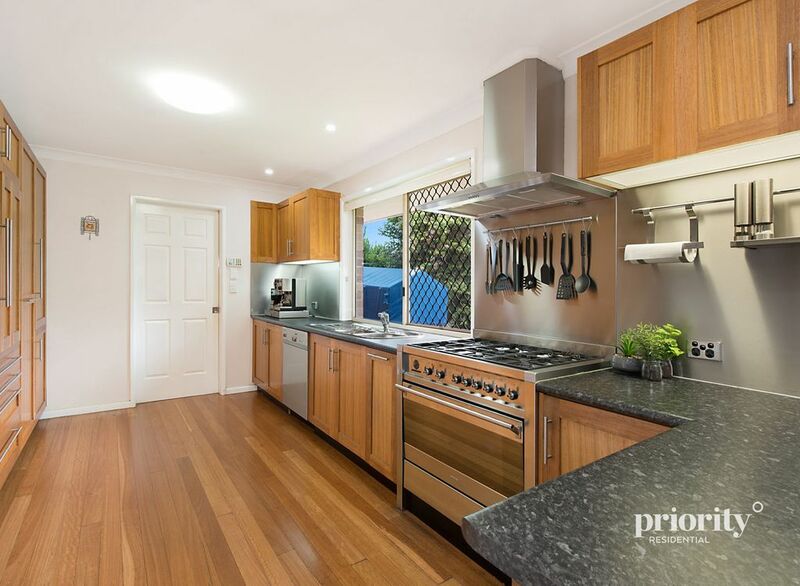 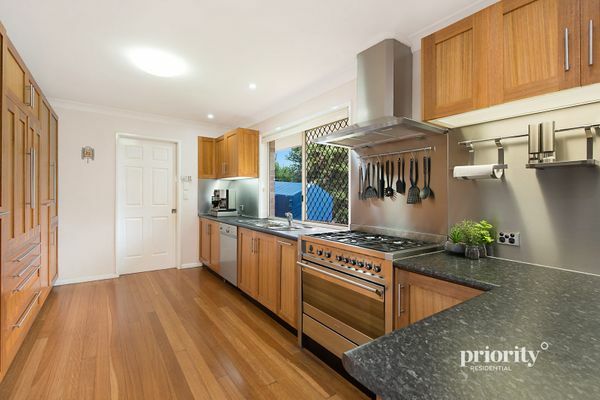 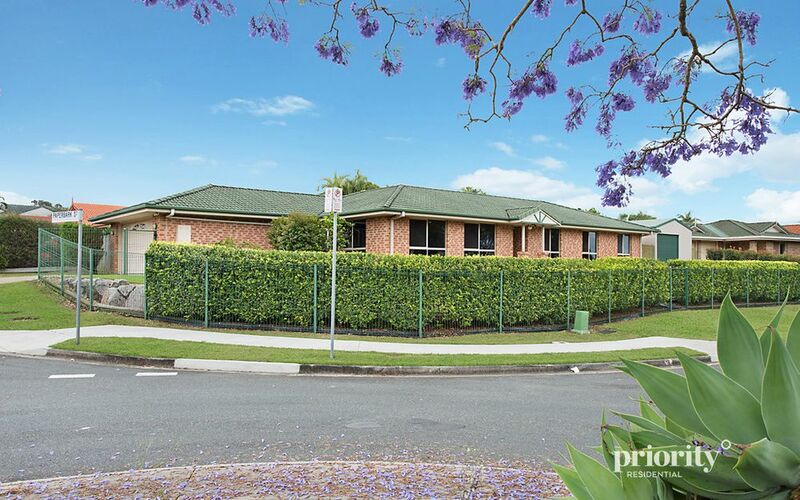 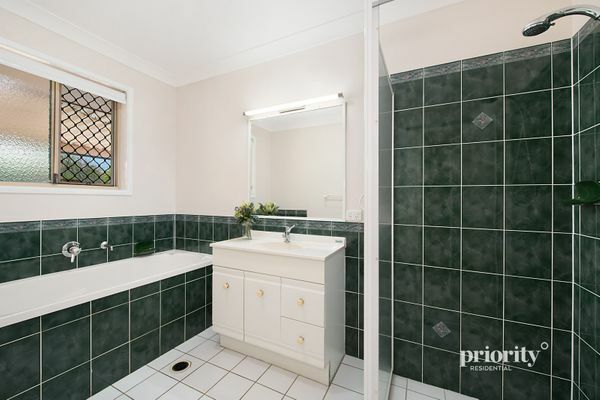 Superbly located in a highly sought after pocket of Murrumba Downs, this family home will appeal to those wanting a quiet position with privacy, convenience and room to grow. 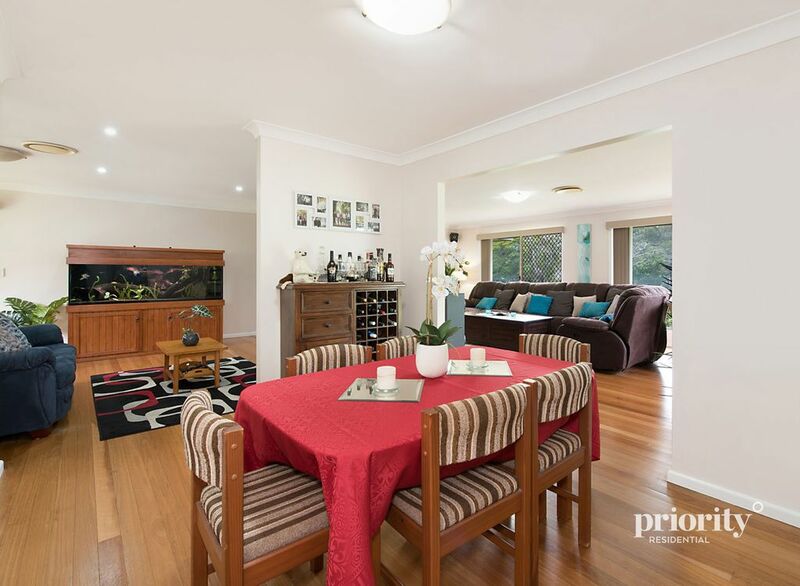 This home is perfect for building a convenient lifestyle and can be enjoyed without any effort by you for years to come. 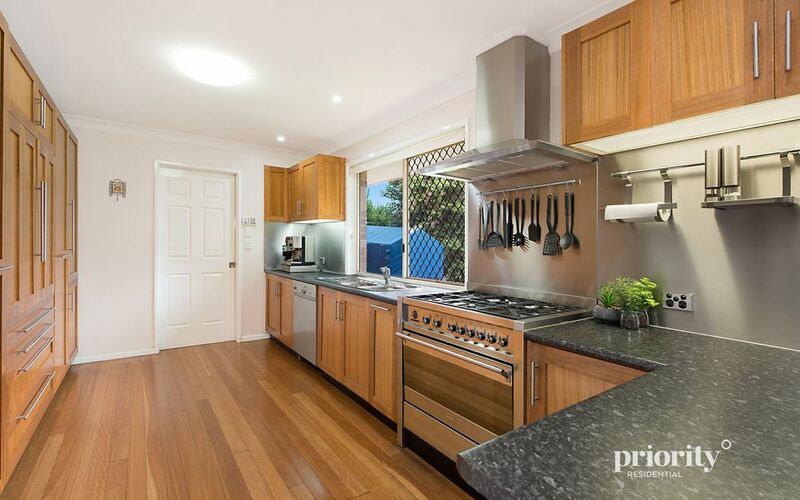 All of the hard work has been done with a modern kitchen featuring quality cabinetry, ample bench space, 6-burner gas cooktop and an open plan layout flowing out to the covered, private entertainment area. 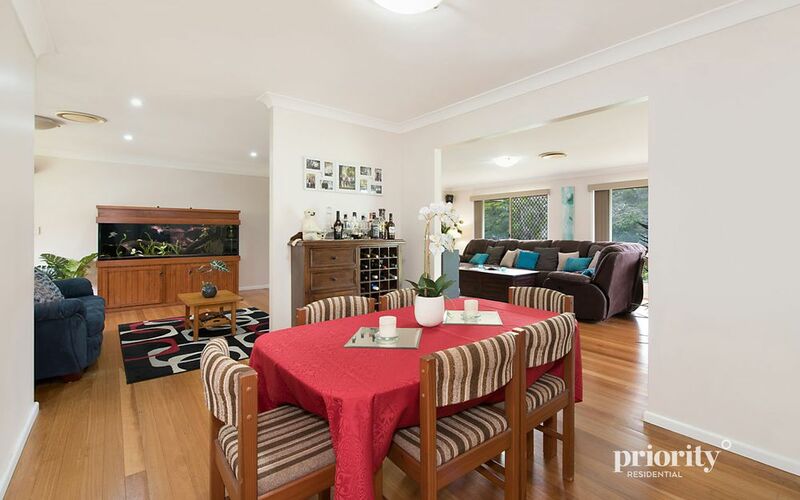 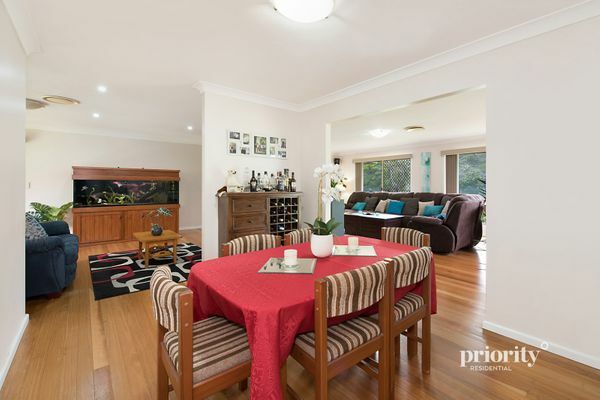 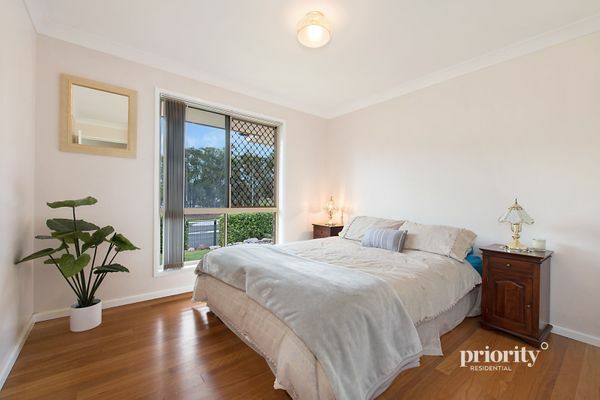 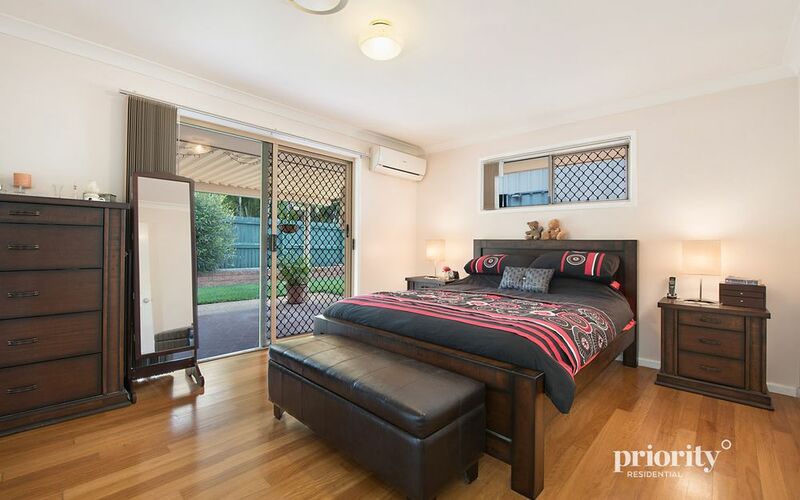 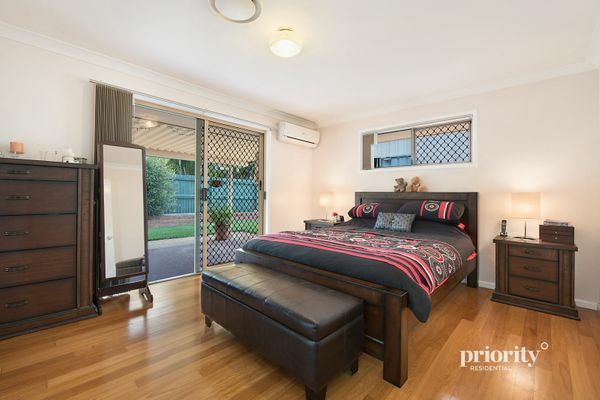 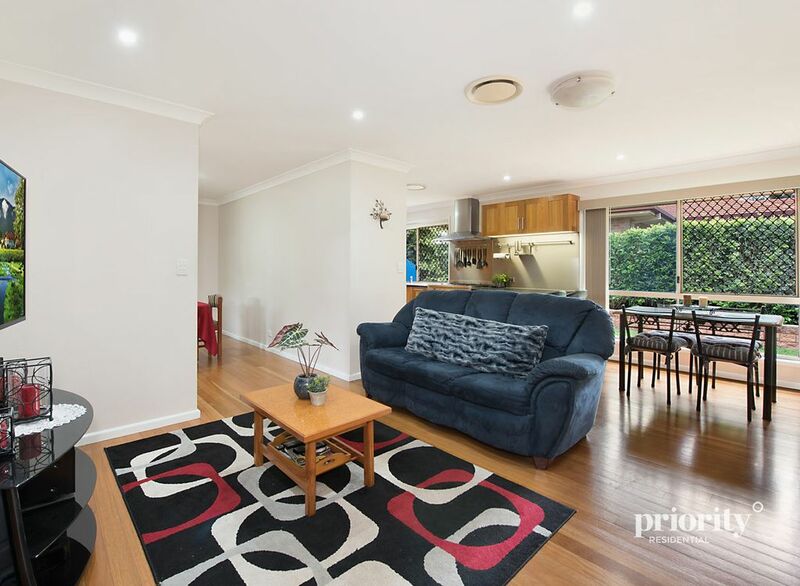 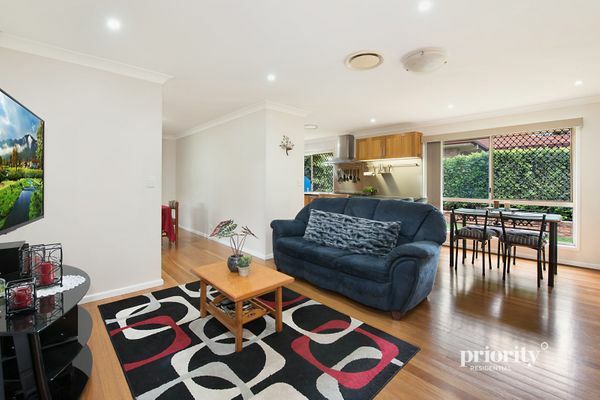 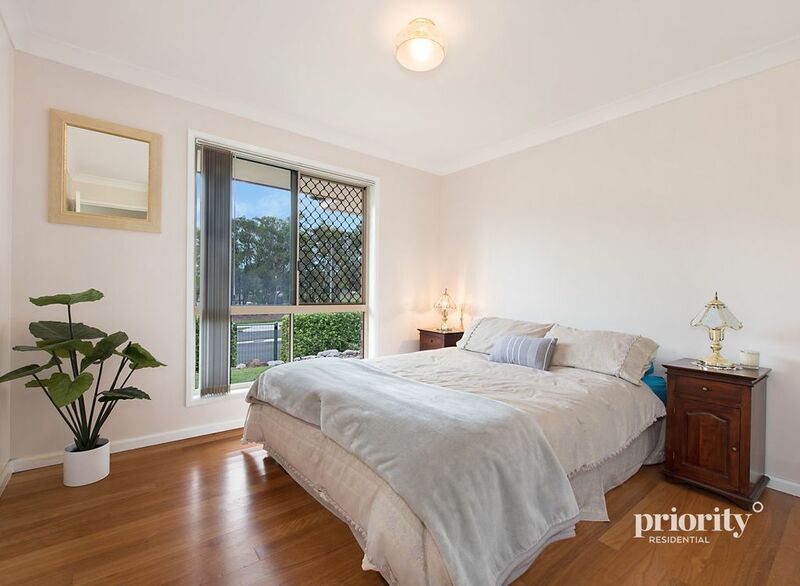 Enjoy easy living with polished timber floors throughout, multiple living and dining areas and four generous bedrooms. 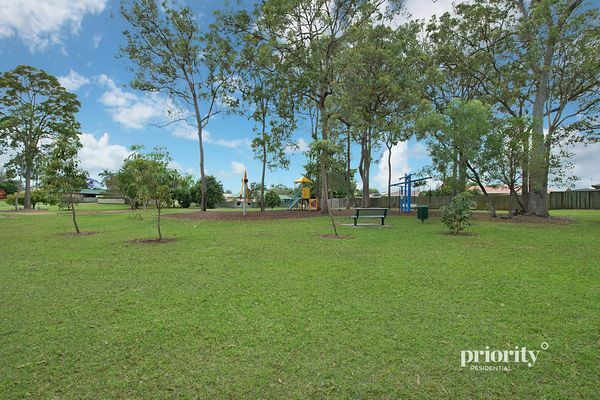 With the Blatchford recreation park over the road, the kids can further stretch out and kick a ball or run the dog in a separate off leash area. 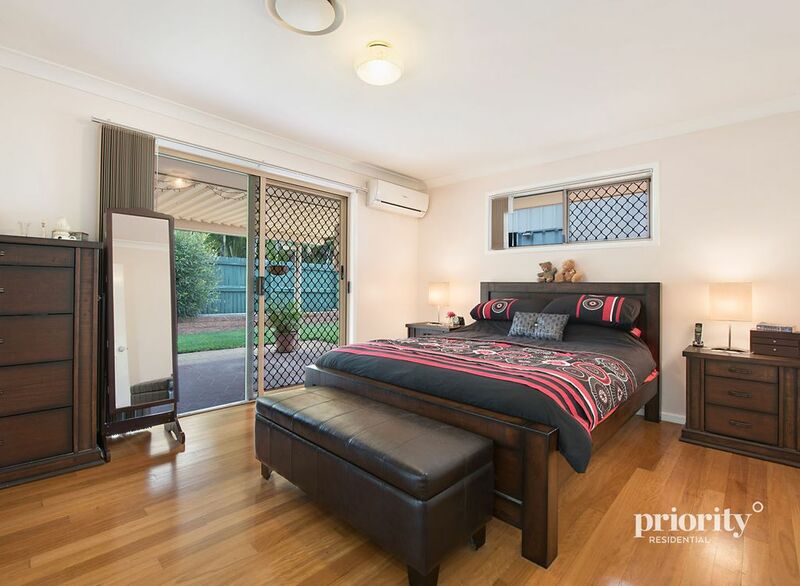 Located in a quiet, family friendly street whilst being handy to shops, schools and transport, this home has so much to offer and I recommend seeing it in person to appreciate its true value. 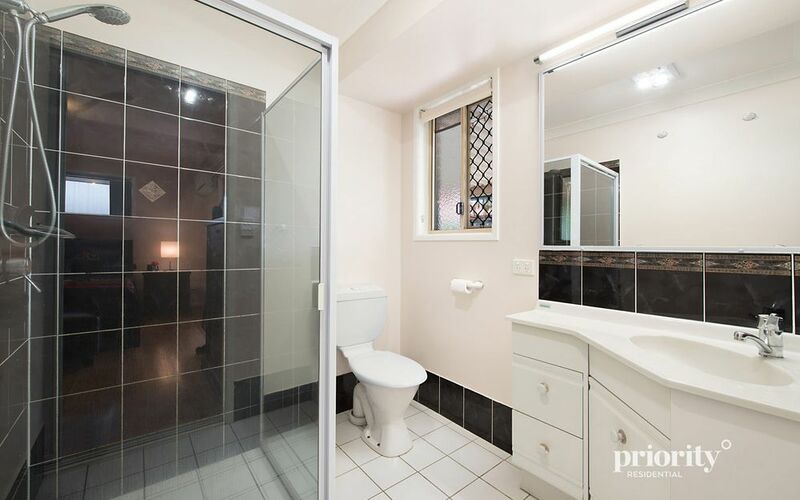 Properties in this area are tightly held, so be quick to inspect.